Maybe you've never really noticed the sponsored shopping results that pop up in Google searches, but Google is aiming to change that by making those ads more relevant to your physical location. The search giant is rolling out local shopping results that guide users to nearby brick-and-mortar stores. In fact, you may already have them in your search results. 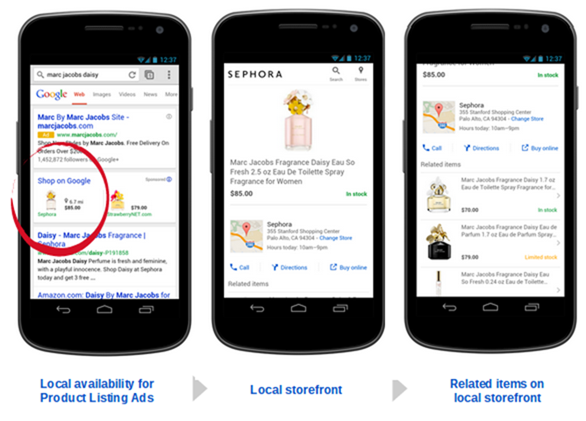 The shopping results that appear on both mobile and desktop searches may now open a dedicated local storefront when clicked. 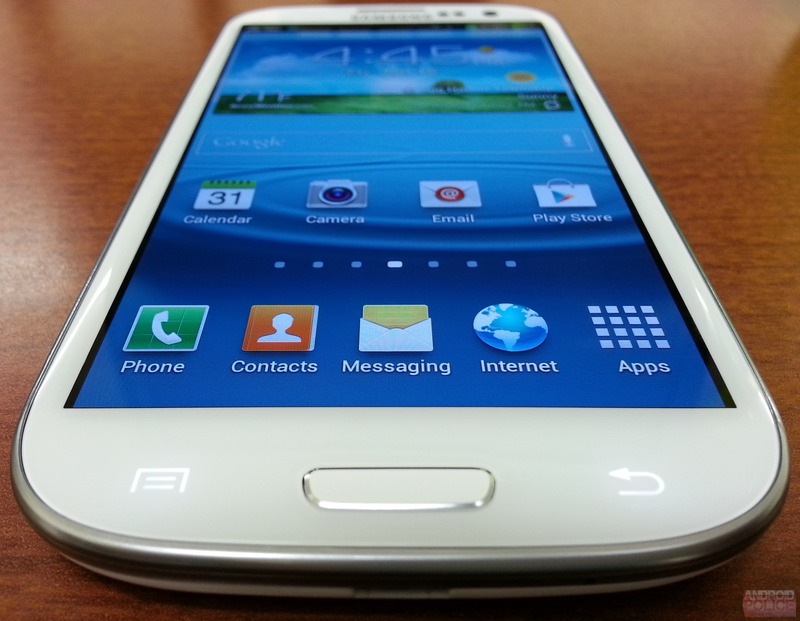 When Samsung inadvertently removed the universal search feature from the international Galaxy S III, everyone assumed it was for legal reasons. Not so, says Samsung! As it turns out, the feature was removed on accident and, as of today, the feature has been restored. If you live in the UK, at least. 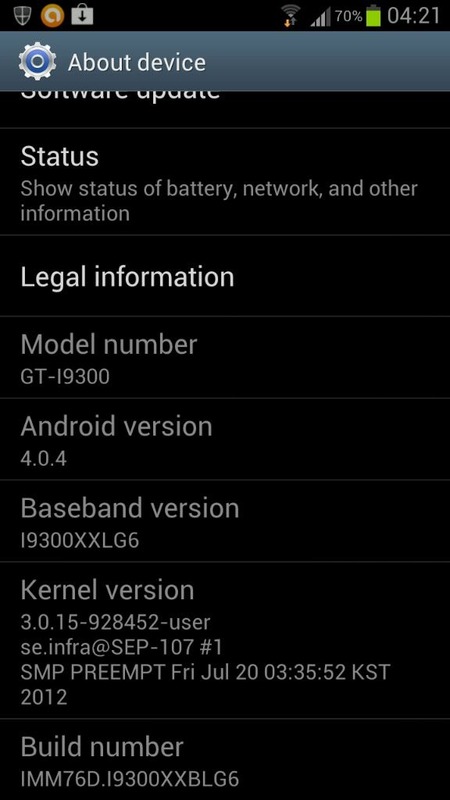 No word yet on restoration to any other devices. 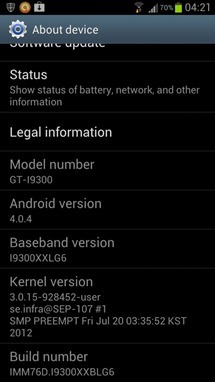 As you can see in the photo above, the device model this is being applied to is t he GT-I9300, which is the model for the international Galaxy S III.